Register Log In ECN Forum Forums Violation Photo Forum Another blast from the past! 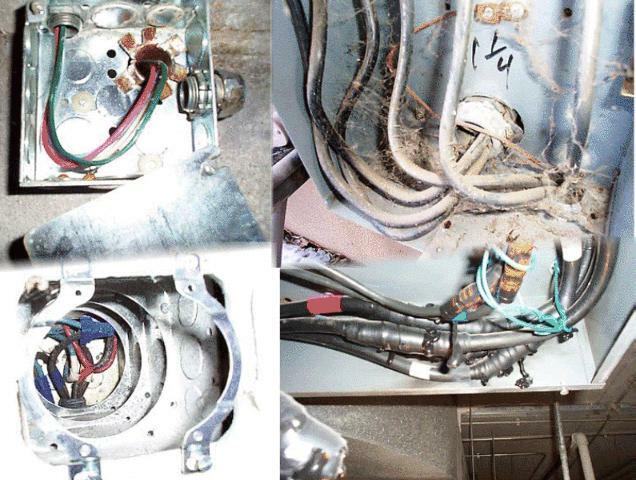 This should be a good reminder as to why Electrical Contractors pay so much for Liability and Worker's Comp. Insurance.